Palasa was born out of passion for transforming homes, offices and retail spaces alike through the versatility of planters. We believe that a little bit of green can bring the much needed vibrance to the otherwise dull concrete jungles around us. Our products celebrate effortless convergence of man with nature. We specialize in supply of fiberglass planters for indoor and outdoor spaces. Whether you are looking for a cozy little green corner in your balcony or looking to add versatility in your corporate spaces – we have the ideal planter. If you are looking for garden makeovers, you have also come to the right place. We have our partners who have brilliant green thumbs that will make any place, small or big come to life. 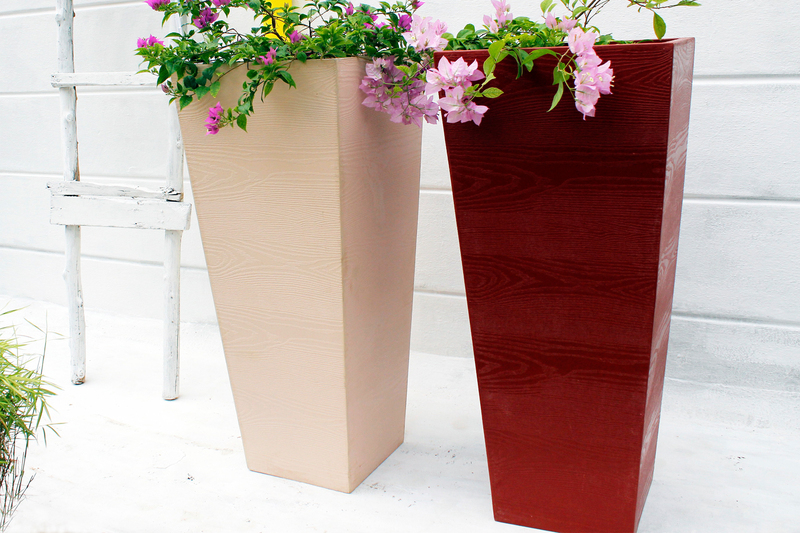 Our fiberglass planters are specially crafted and are distinctive in many ways. Its Lightweight nature makes it a perfect choice when weight is a problem, like on a balcony or a roof garden.